National Geographic names Lake Jocassee as 50 of the worlds last great places. The waters are crystal clear, views as far as the eye can see, and waterfalls that empty directly in to the lake make this a paradise on its own. 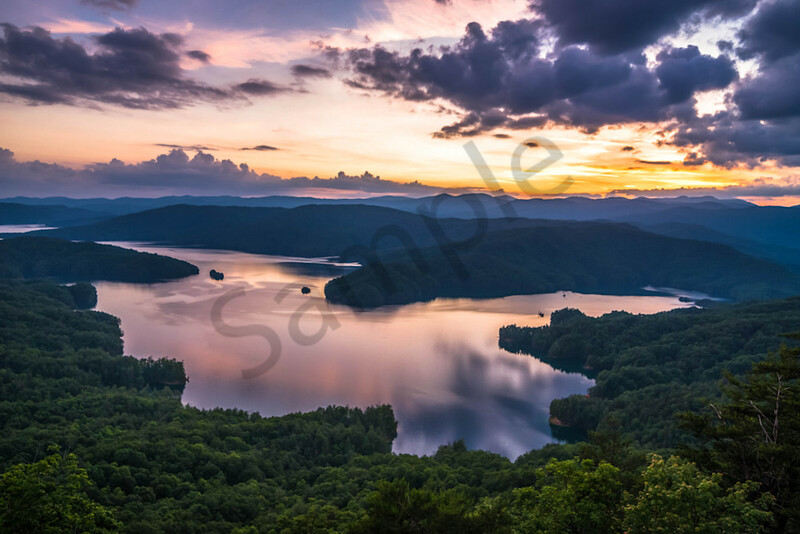 When you see photographs of Lake Jocassee it will make you want to go there in person. The name “Jocassee” is derived from a Cherokee word that means “place of the lost one.” The name was created from a Cherokee legend. Get lost in this fine art photograph print that is for sale.